Florida Atlantic University (also known as Florida Atlantic, or FAU) is one of the most frequently searched universities in America, according to a recent internet keyword search of American colleges. FAU was established in 1961, and currently serves an enrollment of more than 30,000 undergraduate, postgraduate, and Doctoral level students. The university features 10 colleges, which offer more than 180 degree programs, including an MD degree from the College of Medicine. Notable FAU alumni include former Florida Governor Frank T. Brogan, comedian Carrot Top, bank president Luis Moreno, former FEMA leader R. David Paulison, and astronaut Steven Swanson, to name just a few. 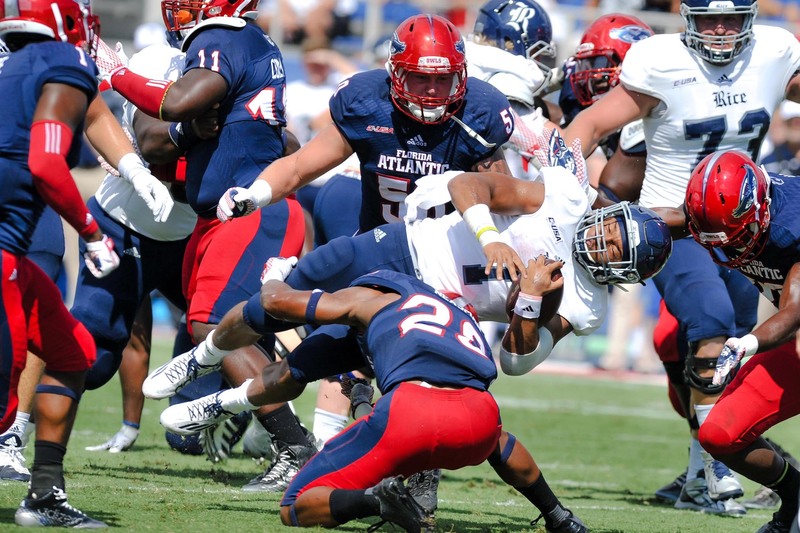 Here are the answers to some of the most frequently asked questions about FAU. 1. Where is Florida Atlantic University? 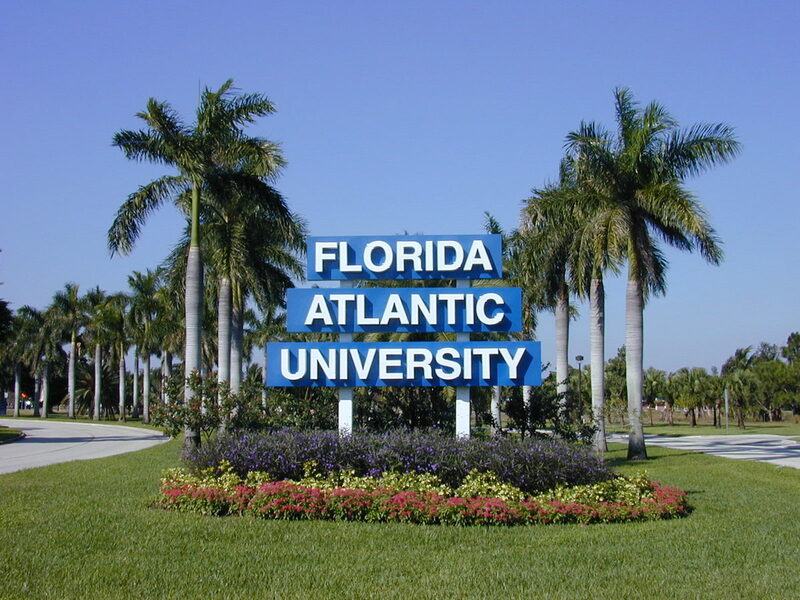 The main campus of FAU is located in Boca Raton, Florida. 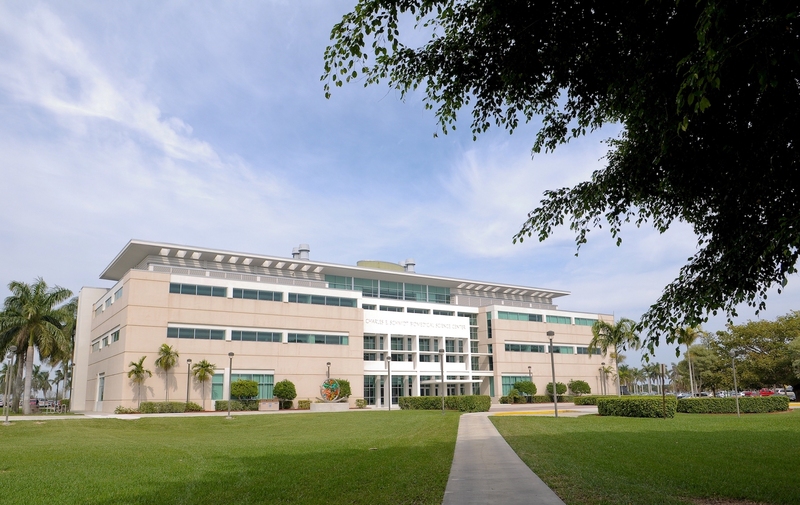 FAU also has five satellite campuses in Dania Beach, Davie, Fort Lauderdale, Harbor Branch, and Jupiter. 111 East Las Olas Blvd. 2. What types of degrees are available at Florida Atlantic University? FAU offers Bachelors degrees, Masters degrees, and Doctoral degrees from a broad range of academic majors. The school also offers a professional degree (MD) from the FAU College of Medicine. 3. What undergraduate majors are offered at Florida Atlantic University? 4. What graduate programs are available at Florida Atlantic University? 5. 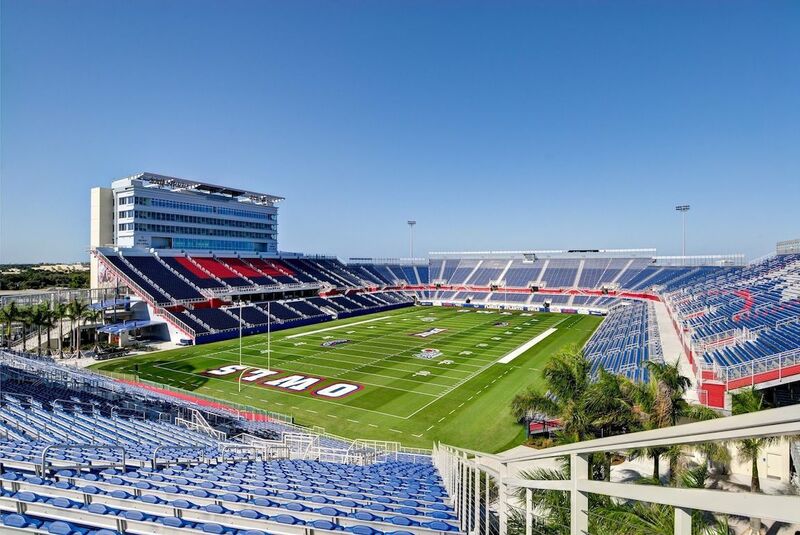 How much does it cost to attend Florida Atlantic University? For undergraduate admissions, the cost of tuition and fees is roughly $15,000 for Florida residents, and roughly $29,000 for out of state residents. These amounts do NOT include housing costs. For graduate students, the cost of tuition and fees is roughly $17,000 for Florida residents, and roughly $30,000 for out of state residents, NOT including housing costs. For part time undergraduate students, the cost of tuition and fees is $202 per credit hour for Florida residents, and $720 per credit hour for out of state students. For part time graduate students, the cost of tuition and fees is $370 per credit hour for Florida residents, and $1,025 per credit hour for out of state students. Additional fees may also apply, such as application fees, course fees, technology fees, activities fees, and parking fees, to name a few. Students applying to FAU may receive financial aid, as long as they successfully fill out the FAFSA form. Graduate financial aid is also available. 6. 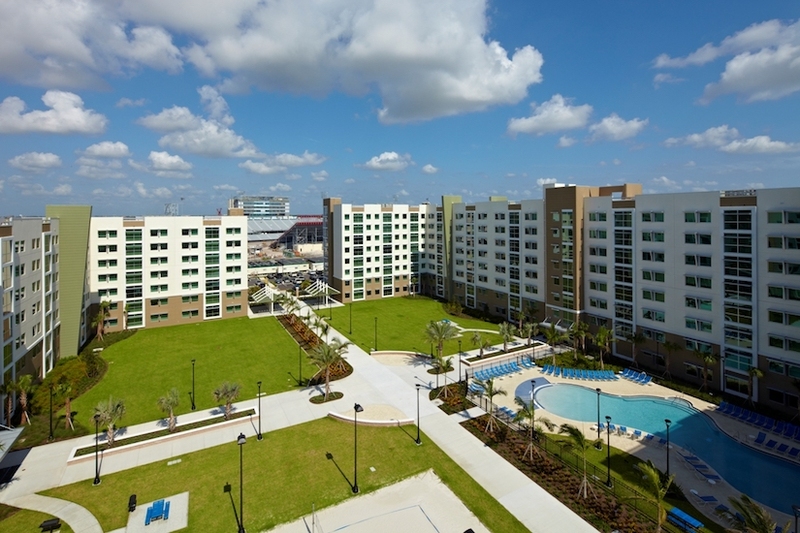 What is the Florida Atlantic University campus like? 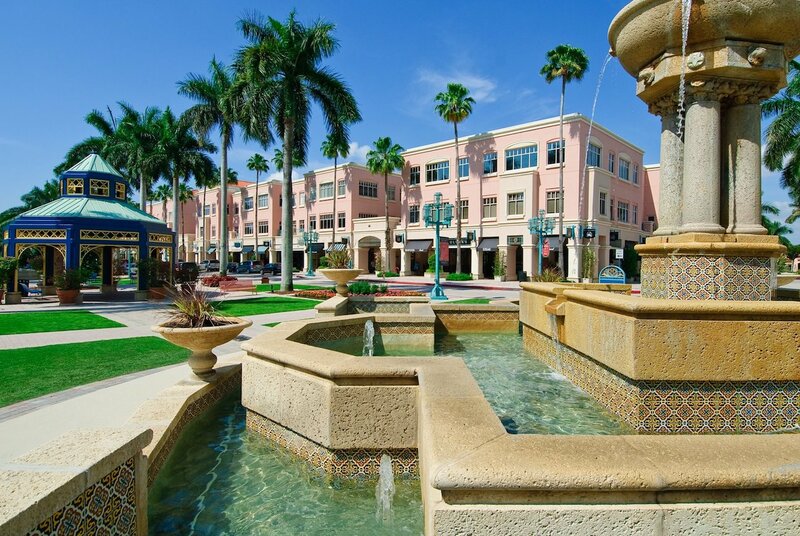 The main campus of FAU in Boca Raton spans 850 acres in an urban setting. 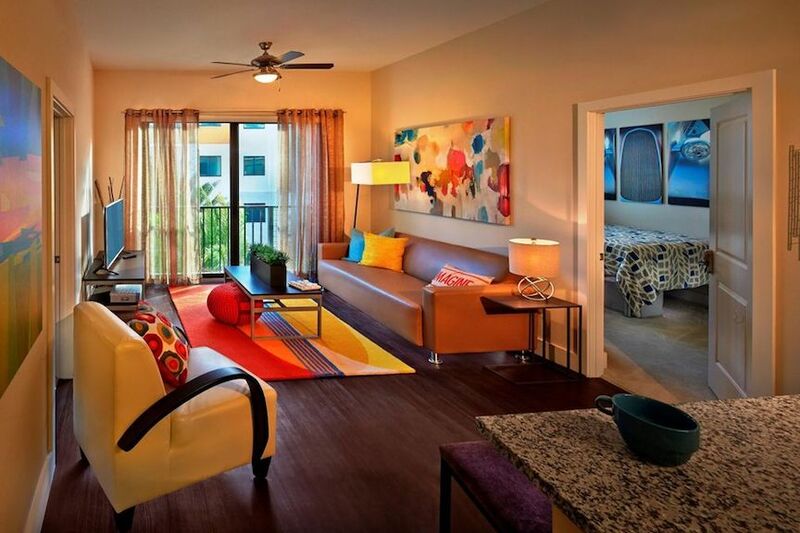 Student housing is available, both on and off campus. Points of interest on the main campus of Florida Atlantic include the Kay Performing Arts Center, the Cinemark Palace Theatre, the Ritter Art Gallery, the FAU Arena, and the FAU bookstore, to name a few. Typical college town conveniences are located nearby, such as pharmacies, fast food restaurants, coffee shops, and a post office. Just three blocks north of the FAU campus is Palm Beach State College. The athletic teams at FAU are called the Owls. They play for the NCAA - Division 1. The school colors are blue and red. 7. What are the distance learning options at Florida Atlantic University? FAU offers many distance learning options. Some classes can be taken fully online, while other courses follow a hybrid blend of delivery methods. Click here for More Than 50 Top Ranked Online Colleges. 8. What is the contact information for Florida Atlantic University? You can reach the main campus office of FAU in Boca Raton by calling 561-297-3000. 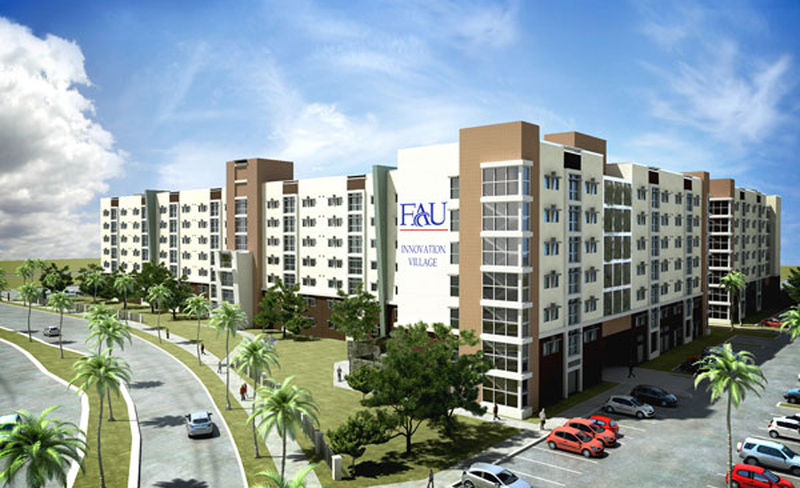 To reach the FAU campuses in Davie or Fort Lauderdale, call 954-236-1000. For the Dania Beach campus, call 954-924-7000. To contact the Jupiter campus of FAU, call 561-799-8500. To reach the Harbor Beach Campus, call 772-242-2400. Premium Factory Outlets in All 50 States. Fact and Photo Galleries for All 50 States. Affordable Travel Deals in all 50 States and Washington DC. Low-Cost Car Insurance in All 50 States and Washington DC.